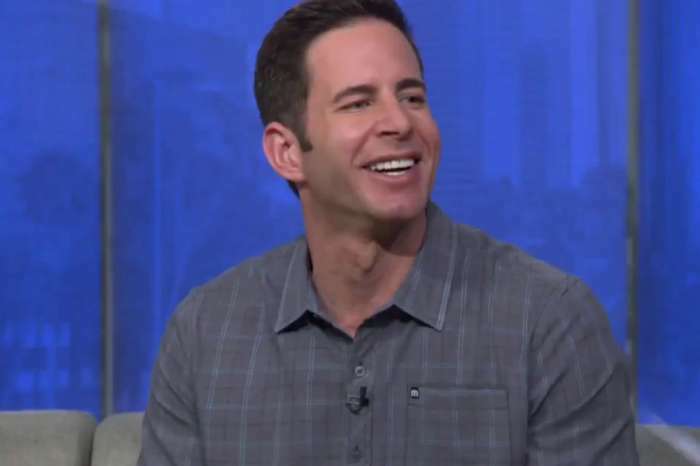 Christina El Moussa Talks ‘Brutal’ First Trimester While Exepecting New Baby! 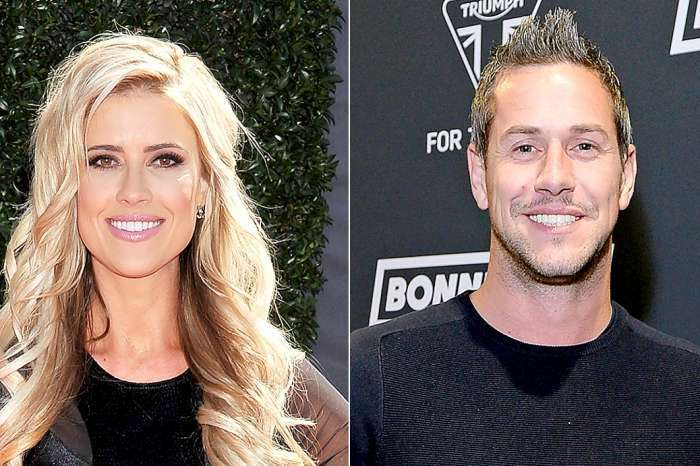 Christina El Moussa And Ant Anstead Expecting Their First Child Together – See The Cute Announcement! 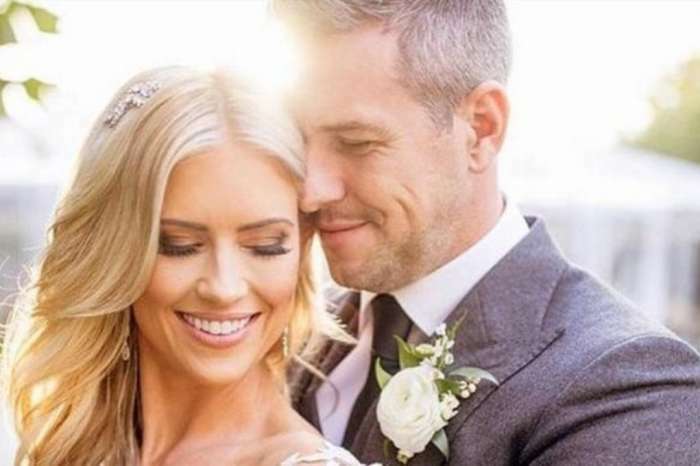 Christina El Moussa And Ant Anstead Get Married In Secret Ceremony! Christina El Moussa And Ant Anstead – Here’s Why Fans Believe They Took Their Relationship To The Next Level!